An opening chapter in Origin’s musical journey and a prequel to the Origin we know today. 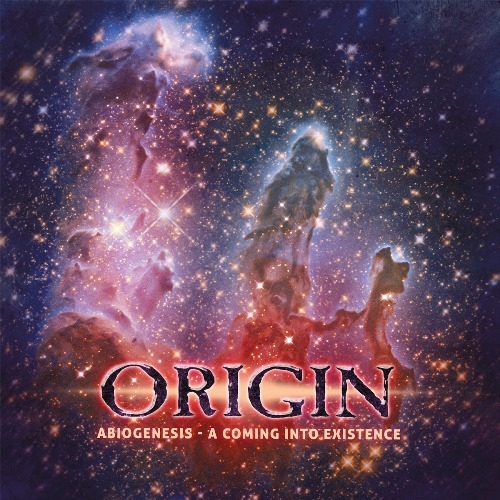 Such could be said about “Abiogenesis – A Coming Into Existence”, the band’s new anniversary album, set to be released on May 3rd worldwide via Agonia Records. Pre-orders are available now here. Abiogenesis is the process by which the origin of life has arisen from non-living matter. The details of this process are still a path unknown, the transition from non-living to a living entity was not a single event, but a gradual process of increasing complexity. This process is what Origin’s new album is all about. Abiogenesis – A Coming Into Existence was recorded and recreated from the original 1991-1996 era that preceded Origin’s official formation. The album features never-before released tracks, that laid foundations to one of America’s top death metal purveyors. The tracks on Abiogensis were recreated to the best of his ability, by founding Origin member & mastermind Paul Ryan, who recorded all instruments himself, between 2013 and 2018. 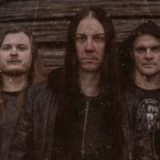 The twelve-track album includes eighth new (previously unreleased) tracks from the pre-Origin period, spanning from the Necrotomy (1990-1991) to Thee Abomination (1992-1993) era of the band (the Abiogenesis part of the album). They’re followed by a remastered version of Origin’s first ever EP from 1998 (and first ever death metal recording to use the “gravity blast” drumming technique) as a special bonus re-release for all Origin fans & album collectors (A Coming Into Existence part). This EP was never available for worldwide release before. “This is by no means the current direction of the band Origin, but simply music that is the Origins of Origin. I did to the best of my ability to recreate the instrumentation of all the former members & the guys who I played this music with blended into each track (& yes there was a lot of editing!!!!). Im officially retired from recording drums ever again!”. 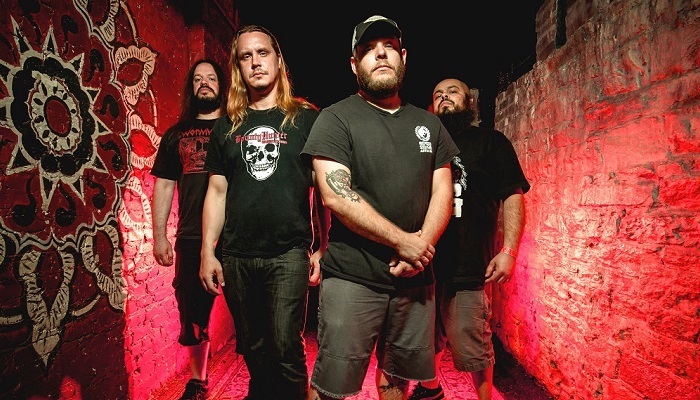 The Abiogenesis album was written between 1990 and 1993 and recorded between 2013 and 2018. David Nollac took care of the tracking at Hyde Street Studios in San Francisco (CA), with final mix and master done by long-time Origin collaborator, Robert Rebeck. The latter remastered A Coming Into Existence bonus EP in 2018, for the needs of this release. The bonus EP was originally recorded and mixed at Mercy Studios in Lawrence (Kansas) by said Robert Rebeck, back in 1998. The Abiogenesis cover artwork features a photo of the “Pillars of Creation” from the new advanced Hubble space telescope. * = Necrotomy (pre-Origin) 1990-91. ** = Thee Abomination (pre-Origin) 1992-93.